Furnaces | Reliable Heating & Air Conditioning LTD.
Do you need a furnace installed or perhaps it is time for a replacement furnace? For professional furnace service and furnace sales, you can count on Reliable. We are a Daikin furnace dealer for Winnipeg, Manitoba and surrounding areas. Daikin’s High Efficiency Gas Furnaces are engineered with a unique heat exchanger design constructed from a tubular stainless steel to offer outstanding dependability for worry-free comfort. 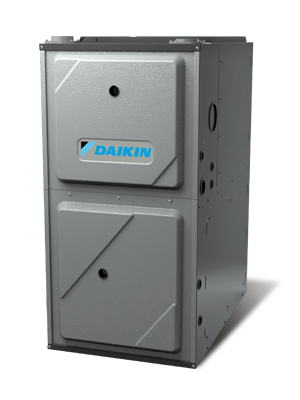 Learn more about our Daikin furnace and why it is the right solution for you. If you have a broken furnace and need furnace service or repair, you’ve come to the right place. 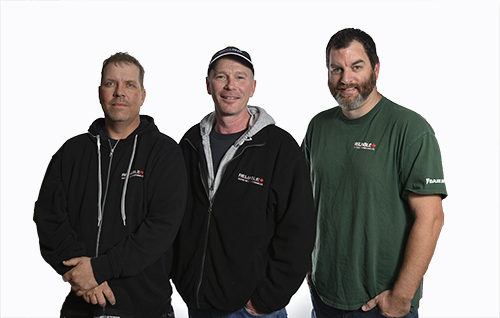 Reliable Heating and Air Conditioning is your go-to Winnipeg furnace repair and maintenance provider. We service all gas and electric furnace brands and models including Amana, Trane and York. For quick and quality Manitoba and Winnipeg furnace service, contact us today. We also offer 24 hour emergency service, contact us at (204) 888-6663.